Becoming a high school sport official is as easy: First, go to the GHSA Officials Association List, find your sport, and find the contact information of the nearest Association, so they can explain the membership process. Click Here to read that GAOA's 2019 recruitment letter sent to all Georgia Athletic Directors. The GAOA Membership Card gives members free admission to all GISA and GICAA contests, including play-offs. 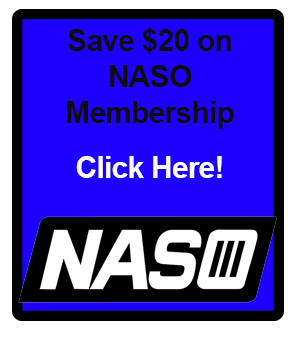 For $10, this membership is an excellent way to see more plays and improve. The GAOA's yearly conference is Officiate GA Day, where officials from all parts of the state and from all sports come together to discuss officiating and learn new skills. All past and current officials of the year are invited to join the GAOA at Officiate GA Day 2019 as the GAOA's board's guests. At the conference, they will receive their GAOA Lifetime Membership Card and be recognized in front of the group. 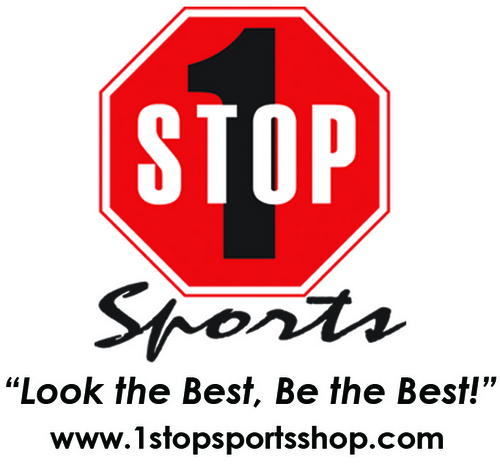 1 Stop Sports is the GAOA Scholarship sponsor.